The cult album (Défense de belongs to the Nurse With Wound List) from 1975, reissued in 2004 by MIO records, for the first time on CD with unpublished material from the same sessions. The set includes a DVD which features, for the first time as well, the Avant-Garde/Psychedelic movie La nuit du phoque made by Jean-Jacques Birgé and Bernard Mollerat in 1974 (English, French, Hebrew, Japanese subtitles) and June Sessions, 6 hours of music made by the trio/quartet between 1975-1976. MIO continues what's looking like a campaign to reissue all the lost gems of the Nurse With Wound list with this long-forgotten and seminal document of the French progressive scene. Birgé Gorgé Shiroc were Jean-Jacques Birgé, Francis Gorgé, and Shiroc before the first two formed the flagship prog collective Un Drame Musical Instantane. 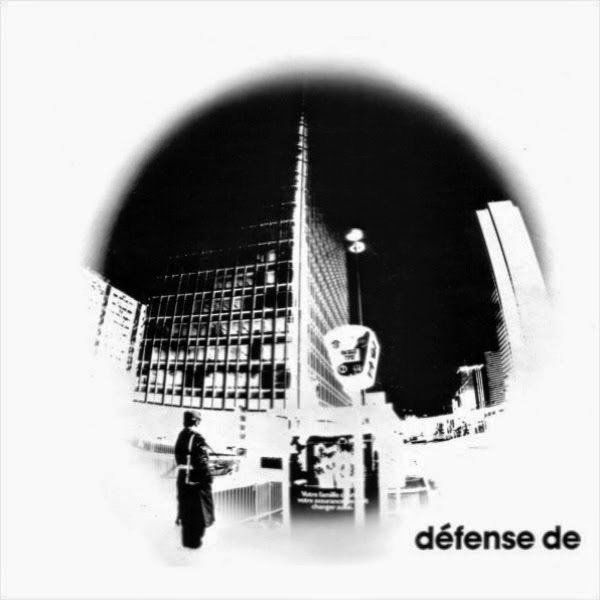 Recorded in 1975, Défense de is their only record under the BGS moniker, entering the arms of obscurity only one year before Un D.M.I. became active. As such, the record paints a picture of the Birgé and Gorgé in an early stage of their development, but one that was already overflowing with good ideas.